“I knew it was a fake check,” she said. “But if I didn’t come up with the money, we were going to lose our car.” In more than two decades in law enforcement, this one case still stands out in my mind. Angelique was a wife, mother, and by all accounts, a good person with no criminal background. When her family was about to lose their only car, she was under pressure to find a way to keep it. Then an opportunity presented itself. She received a fake check in the mail, part of a common scheme among scam artists. It included instructions to cash it, wire a portion of the money back to the originator, and keep the rest. She knew it was fraud, but rationalized it by telling herself that her family needed a car and by the time the check went through, she would be able to come up with the money to cover it. There is no shortage of executive or corporate malfeasance today. In fact, it seems endless despite law enforcement and regulators enforcing anti-corruption legislation with vigor and increasing focus on individual misconduct. In one of the latest scandals to rock the corporate world, the SEC accused Theranos CEO Elizabeth Holmes of defrauding investors of more than $700 million through false claims about its technology. It’s doubtful that Holmes or most any other executive who were ever accused of fraud entered the corporate world thinking they’d one day succumb to fraud. So, what is it that causes otherwise good people to do bad things? Let’s talk a little about why good people make bad decisions, and a few ideas on how you can guide yourself away from traveling down that same path. 10 percent of the population is always actively looking to find a way to commit fraud. Angelique was in the 80% category. There was financial pressure to make a car payment. There was an opportunity when she received the fake check. And she rationalized by saying that her family needed the car and she would be able to pay the money back. 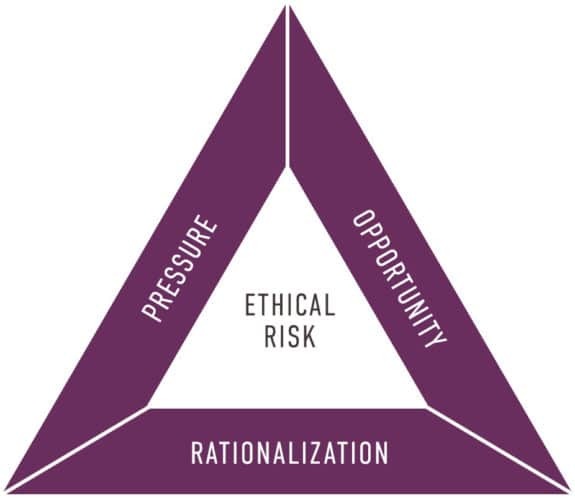 The combination of opportunity, pressure, and rationalization are what is widely known as the “Fraud Triangle.” In the 1950s, criminologist and sociologist Donald Cressey carried out a study to understand the circumstances which had led embezzlers to commit their crimes. Cressey’s hypothesis was:“Trusted persons become trust violators when they conceive of themselves as having a financial problem which is non-shareable, are aware this problem can be secretly resolved by violation of the position of financial trust, and are able to apply to their own conduct in that situation verbalizations which enable them to adjust their conceptions of themselves as trusted persons with their conceptions of themselves as users of the entrusted funds or property.” This hypothesis formulated the fraud triangle of opportunity, pressure, and rationalization. Opportunity. Opportunity simply put is the ability to commit fraud when there is access to assets and information that allows someone to conceal their fraudulent activities. Opportunity is the element over which business owners and managers have the most control. Pressure. The next of these is motive – generally an event or condition which produces financial pressure. 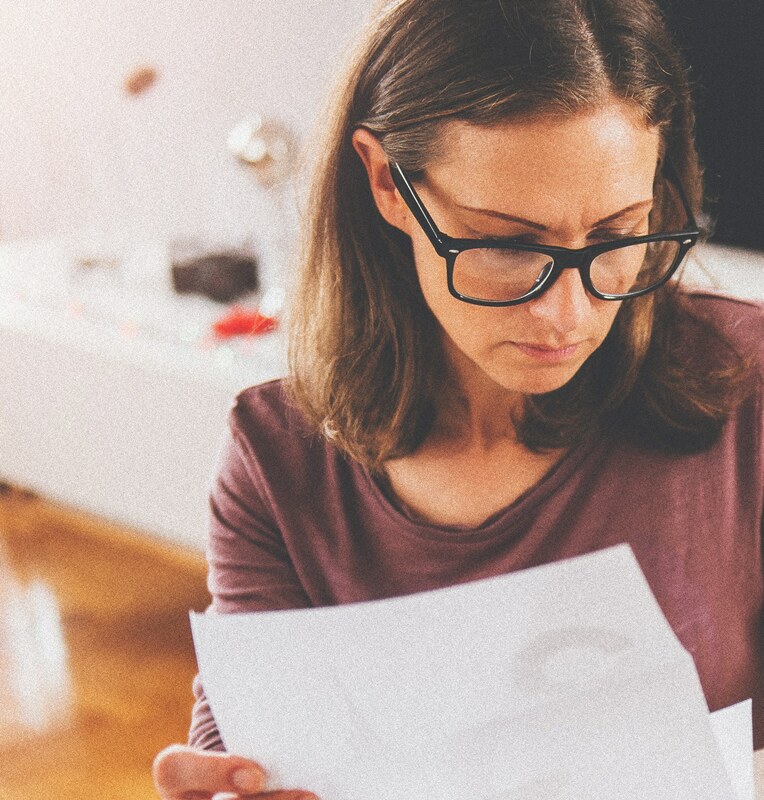 Individuals may have personal financial issues such as high medical bills or past-due mortgages. Others gamble or have addictions that may compel them to commit fraud. For some, it is simply the desire for a lifestyle they can’t afford. Rationalization. Rationalization occurs when someone justifies why they commit fraud. For example, a person might say, “I deserve to have a nice home.” Employees might say “I’m just making up for being underpaid.” Sometimes, a person will rationalize theft as “borrowing.” Other times, it may be a disgruntled employee who believes the company deserves it. Rationalization is perhaps the most dangerous of the three elements as this enables someone to maintain their code of ethics and avoid the guilt because they have convinced themselves that their act is acceptable. Researchers have found that the perpetrators of fraud are most often just ordinary people who think of themselves as otherwise morally upright, law-abiding citizens. The process of making bad choices, unethical choices, begins with a simple, almost thoughtless decision. You cannot compromise integrity without losing it entirely. Whether you lie a little or a lot, a lie is still a lie. Whether you steal a little or a lot, it is still theft. No one can claim to have integrity while excusing even “small” transgressions. The pattern of moral failure is a slippery slope. Once we become accustomed to small transgressions, pressure and rationalization fade into the background, and the remaining condition of opportunity is all that is required for larger transgressions to follow. We have an almost unlimited capacity to rationalize our moral choices until we can no longer escape the consequences. She offers this advice: “Be aware. Don’t think that it could never happen to you. Don’t think that because you have a strong religious faith and a strong moral and ethical upbringing that you can’t either be tempted to, or make, a terrible, terrible choice.” Cattani emphasizes that small missteps, when rationalized, can quickly lead to bigger problems. Strategic Finance Magazine explored actual fraud cases to determine common circumstances that pertained to the incentive and rationalization sides of the fraud triangle. This exploration resulted in a list of measures that we can use to mitigate the use of rationalization and avoid getting anywhere close to the line of unethical or illegal activity. Here is a brief outline of those measures. Recognize your own human tendency toward rationalization. Understand there is probably a slight difference between your background and that of a typical fraudster. 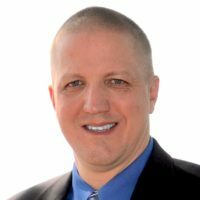 Recognize the costs of getting caught, such as loss of reputation, incarceration, loss of livelihood, as well as the devastating impact it can have on the people most important to you. Recognize there is a significant psychological cost of “getting away with” fraud such as constant fear, the need to continually lie, and the stress of managing an unethical scheme. Define boundaries and identify a core set of values in both your personal and professional lives before you encounter a potential fraud situation. Live within your means to avoid succumbing to immediate financial pressure. Build a trusted network as a means of sharing and mitigating “non-sharable” problems. Maintain your marketability so as not to feel “locked in” to a position, firm, or career path when presented with a “do I or don’t I?” situation. Avoid defining your value based on the position or title you hold. Understand that you are an individual of value as reflected in the choices you make in life. We can continue through life thinking that only people of bad character become corrupt, and therefore we are immune from falling into a similar state of moral turpitude. Or we can understand that otherwise good people do fall and so we must be ever vigilant in guarding our integrity. If we are to keep our moral compass pointing due North, we must not let our guard down with “It can never happen to me” thinking. It is vital that we remain aware and be prepared to deal with temptation when it presents itself because, inevitably, it will.